This is no desk job. 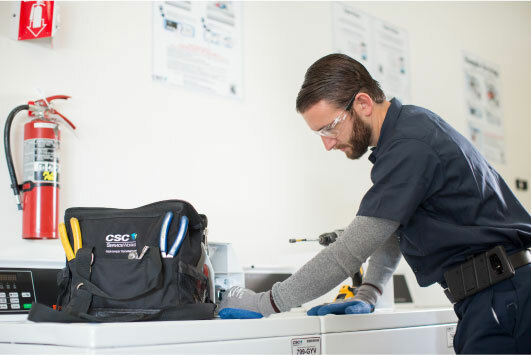 As a CSC Installation Technician your days will be active, delivering and installing washers and dryers. You’ll have a constant change of scenery, engage with clients daily, and learn new technology in an environment that supports your success in your career and life. Deliveries, installations, repairs/replacements, and pick-ups of washers and dryers. Testing out equipment to make sure it’s fully functioning before you leave and keeping delivery locations clean—a quick yet important part of our Best in Class service. How we do things at CSC is just as important as what we do. Our values empower every team member to provide the highest level of service to our customers and live their full potential. Our core values are part of what differentiates us as Best in Class. 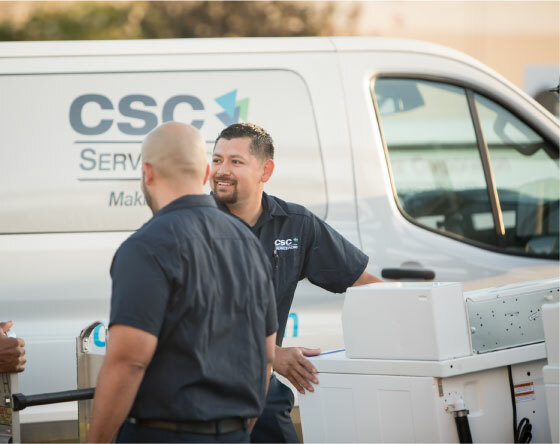 At CSC, we’re in the business of making things work, for our team members, our clients, and our consumers. 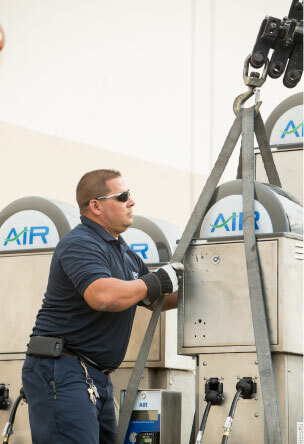 We’re the leading provider of commercial laundry services and air-vending solutions throughout the United States, Canada, and Europe. Our Best in Class team of 3,000 dedicated professional’s benefits from work that’s steady (but never boring), time to enjoy what matters, appreciation and rewards in return for hard work and accountability, and support in growing a fulfilling career. Our work takes us to apartment, condominium, education, hotel and hospitality, and convenience and gas environments around the world. 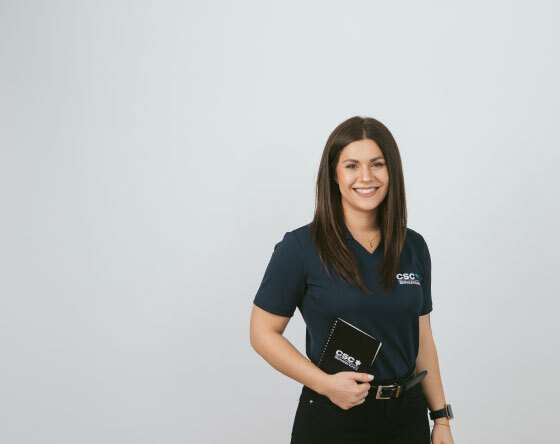 CSC is built on a company legacy that goes back to 1927, and today, we make life easier for over 40 million residents and consumers, property managers, and owners every day.